Hire Chauffeured Limousines Full of Style & Comfort for Touring Natural & Cultural Highlights during Catania to Etna and Taormina Shore Excursion. Italy would surprise you every time with its scenic wonders. There are certain regions that have a unique charm which cannot be ignored. 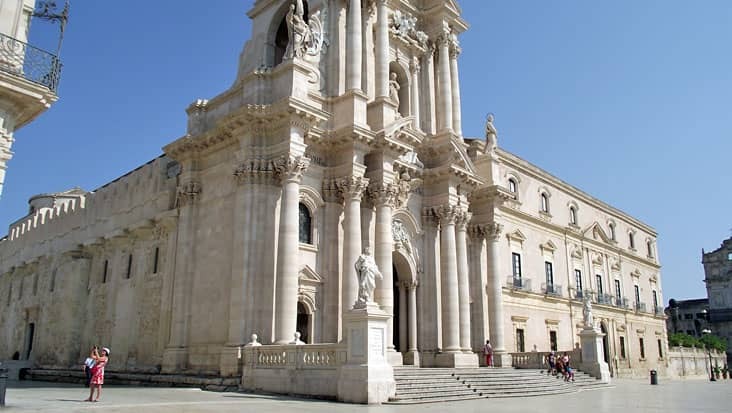 Catania is one such location that is situated on the east coast of Sicily. The lovely view of the Ionian Sea from this city is very fascinating. Catania is a modern city but is still rooted to its culture and history. You would have to access a road trip so as to explore artistic monuments present in this city. Benvenuto chauffeur service can act as a helpful travel source. You can hire a luxury car from this service that would be managed by a talented chauffeur. The Catania to Etna and Taormina Shore Excursion is an exquisite tour package that would be keep you excited throughout. Duration of this trip is nine hours that would be covered in a blissful manner. It is advised that the travelers access this tour in the day time. This would prove advantageous for them to visit maximum sites & monuments. 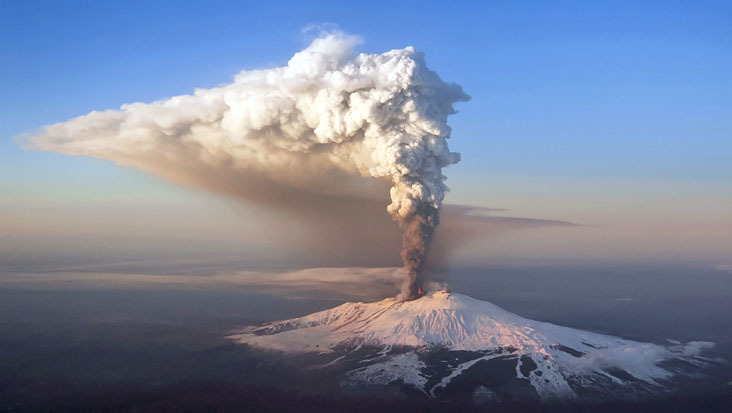 Mount Etna was an important natural structure for the ancient Greeks. It is Europe’s highest active volcano which has erupted several times in the recent past. Our vehicles would drop you at the highest driving point and from there you can either access a cable car or jeep. 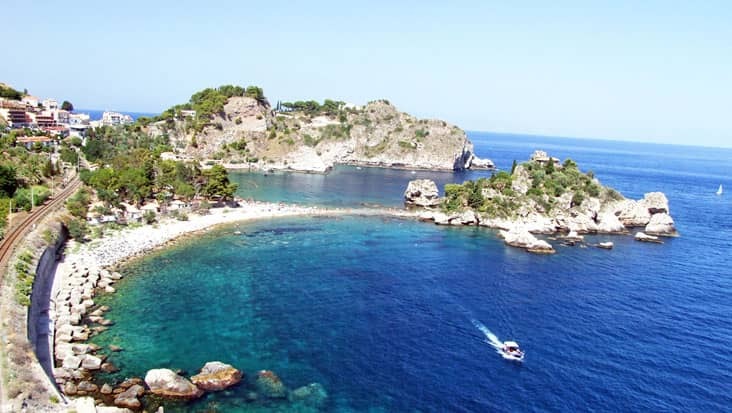 The next destination is this trip is Taormina which is Sicily’s famous picturesque town. You should surely check out the resorts which are situated on the terrace of Mt. Tauro. The natives have very well preserved the local culture in this city. You can check out important landmarks such as the Ancient Theatre and Palazzo Corvaja. 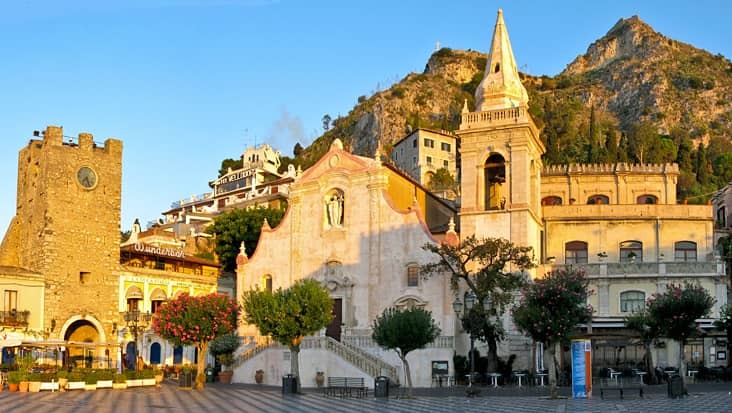 For Catania to Taormina and Etna Shore Excursion our chauffeur would take care of all your needs. These drivers are well aware of the local routes. This is a huge benefit in reaching various locations in quick time. The chauffeur hired from our service can converse in English and also in the native language. You can select Mercedes S-Class and E-Class sedans for this magical ride. These vehicles are suitable for accommodating a total of three passengers. Minivans and minibuses are also available through our service. Our service would also help you tour to quality restaurants that serve exclusive dishes. The dining cost and entrance fee to various sites is not included the tour package expense.